Toddycats celebrate World Environmental Day at Sungei Buloh Wetland Reserve on Sat 4th June 2011 | NUS Toddycats! In celebration of World Environmental Day, Raffles Museum Toddycats are setting up an exhibition of fascinating mangrove specimens from the Raffles Museum’s collections. 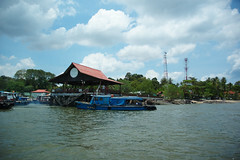 The event will be held at Sungei Buloh Wetland Reserve on Saturday 4th June 2011 from 9am to 12noon. We will be interacting with the public at our booths near the large lobster mound in the Visitor Centre (VC) and and Sivasothi a.k.a. Otterman will be speaking about mangroves at 11am at the VC Theatrete. What will you see and hear? Your chatty station guides will share with you stories about animals, plants and the ecology of mangroves. 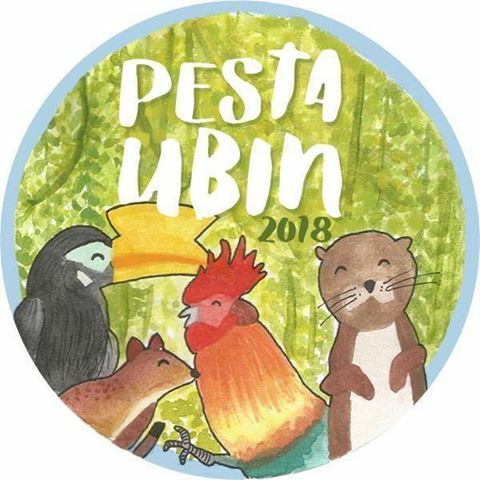 Learn about the diet, ecology and form and function of tree-climbing crabs, snapping shrimps, mudskippers, archer fish, horseshoe crabs, aquatic snakes, molluscs, civets, otters and many more! And you can test your knowledge of local fauna by participating in the activities we have lined up. Station guides – showing specimens and telling interesting stories! Teo Kah Ming, Kok Oi Yee, Anand Sundaram Balan, Soh Hock Heng Junius, Andy Dinesh, Jocelyne Sze, Teo Yong Jian Glendon, Lee Bee Yan, Theng Tze Yin Meryl, Fung Tze Kwan and Xu Weiting! 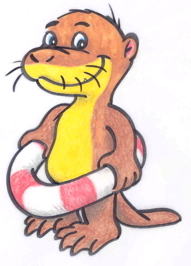 Otterman speaks – the Amazing World of Mangrove! Siva will be giving a talk on the fascinating world of the mangroves at the event too! 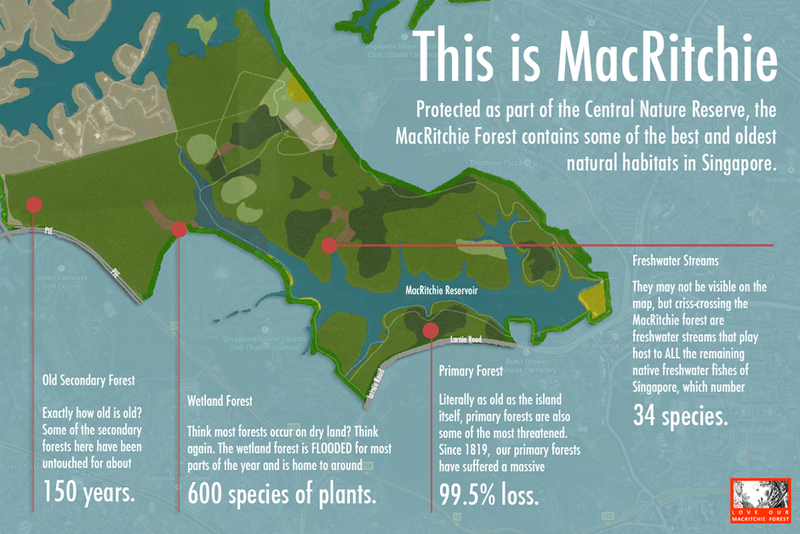 Listen and be captivated by his interesting stories of the wildlife from the Singapore mangroves! The Toddycats station guiding and activities are free but the usual entry charges to SBWR apply, i.e. $1 for adults and 50 cents for children, senior citizens and students. Board SMRT Bus 925 from Kranji MRT Station. Alight at Kranji Reservoir Carpark and a 15-min walk to the Reserve. All are welcome and bring your family and friends along! 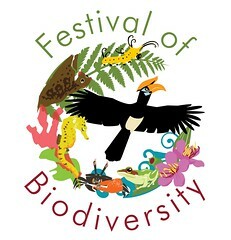 The Celebrating Singapore’s Biodiversity blog has details of the complete list of World Environmental Day activities! This entry was posted in sungei buloh. Bookmark the permalink.